You are at:Home»Tech»Have Small and Medium Sized Businesses Discovered the Wonders of Cloud Computing? One of the most widely felt technological developments of recent years has undeniably been cloud computing. The possibility to host services and applications as well as store data directly online, bypassing the need for on-premises hardware and software, has truly revolutionized the working model of many enterprises worldwide. But how are small and medium-sized businesses faring in this brave new world? According to the findings of research compiled by BCSG, the small business industry might be more up to date than we would have thought. As per the World Bank, small businesses make up 95% of existing companies and they contribute almost 50% in services and products to the world economy. At the same time, Gartner estimates that the cloud computing market has grown at a compound annual growth rate of over 17% since 2013 and would reach $244 billion in 2017, while 64% of SMEs have at least three cloud solutions up and going. This means that small business owners are well aware both of their options and of the advantages of using cloud technology. Upgrading to cloud services comes with a combination of pros and cons for small and medium-sized businesses. Storing web applications online mandates investing more in cybersecurity, as they are more vulnerable to attacks compared to their offline counterparts. In this case, enterprises need to invest more resources into increasing safety, such as making sure that the server is using a WAF – a Web Application Firewall that is suitable for both on-premises and cloud applications. A WAF protects against hackers and the theft of sensitive data by analyzing and inspecting incoming requests, effectively protecting against OWASP Top 10 threats like SQL Injection, as well as Automated Top 20 vulnerabilities. The responsibility to install security safeguards differs across solutions – so that a company that has chosen to run its own cloud-based applications internally will be responsible for implementing safety features, too. Yet being on the cloud also has incredible advantages for small and medium business owners; first and foremost, it helps save money by offering unparalleled flexibility. 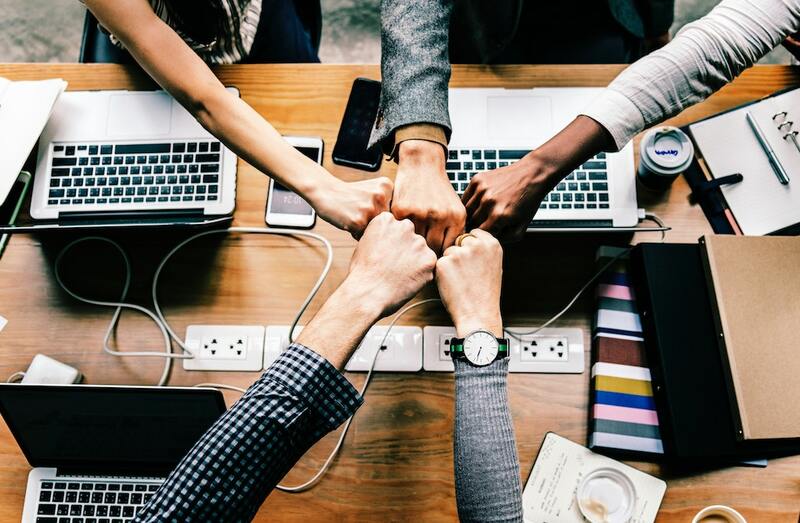 Migrating services to the cloud means that employees can work from anywhere and at any given point, which could greatly help tailor working hours according to staff or partners’ needs – which is important in small businesses both for practical reasons and for morale. It also helps cut back on costs by scaling according to current needs – you can always use a private cloud for the essentials and hire some space on a public cloud service for storing large amounts of data that get accumulated over certain periods during the year (e.g. during tax season). Cloud computing also offers immediate access to the newest versions of the software you need as well as regular updates, which increases your online security. Finally, it helps small and medium businesses be more environmentally-friendly and energy-efficient by reducing hardware and going mostly paperless. 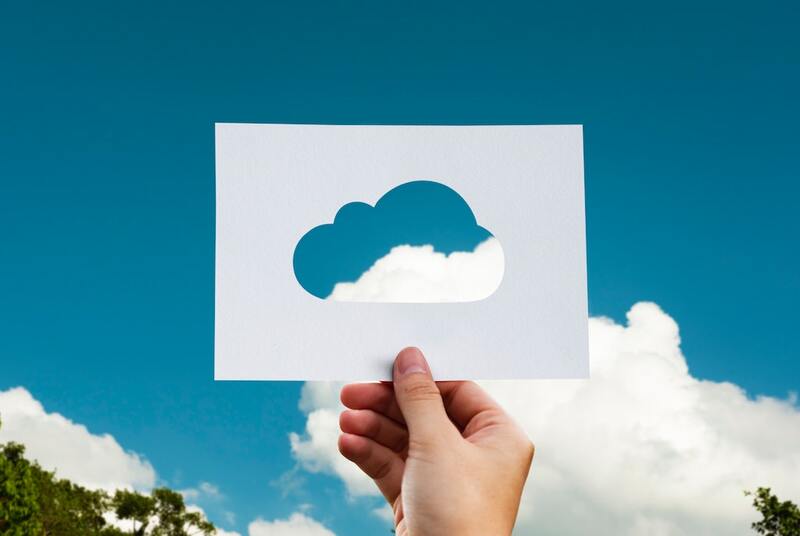 Cloud computing is definitely here to stay and SMEs that are not yet on the cloud will probably be hard-pressed to keep up with the competition.